Dual camera smartphones are becoming more popular these days. Since the launch of Apple’s iPhone 7 Plus last year, we have seen several other smartphone manufacturers rushing to launch its dual camera smartphones for users who want a better camera performance on their smartphone and no doubt that there are conditions where dual camera phones are capable in capturing much better pictures than any single lens camera phones. But it’s not really like, more camera means a better picture. Actually, a Dual-camera smartphone systems are really useful if you are taking a Portrait photo (bokeh/blur). Telephoto (zoom) and Wide-angle photos. If these are the things you were looking to get into your next smartphone camera then here I have lined 8 best dual-camera smartphones in India you can buy. This post includes the following search terms related to Best Dual-Camera Smartphones in India. 7 Best Dual-Camera phones in India, Best Dual-Camera phones in India, top 10 Dual-Camera phones in India, Best Dual-Camera phones under 15,000, Best Dual-Camera Android phones in India, Best Dual-Camera phones list in India, Best Dual front camera Android phones in India, best dual rear camera phones in India, best cheap dual camera phones in India etc. If we are talking about the best dual camera phone available in the market today then, what we can get better than the iPhone 7 Plus? it’s been almost 10 months now since it was launched but it’s still one of the hot pick of users in India for its high-end performance and industries best dual lens camera setup. It sports dual 12MP +12MP camera on the rear with f/1.8 and OIS. The camera on the iPhone 7 Plus can record 4K videos at 30fps and 8MP image recording. It sports a 7MP camera which can record videos 1080p at 30fps. Other camera features include geo-tagging, touch focus, face/smile detection and HDR (photo/panorama). 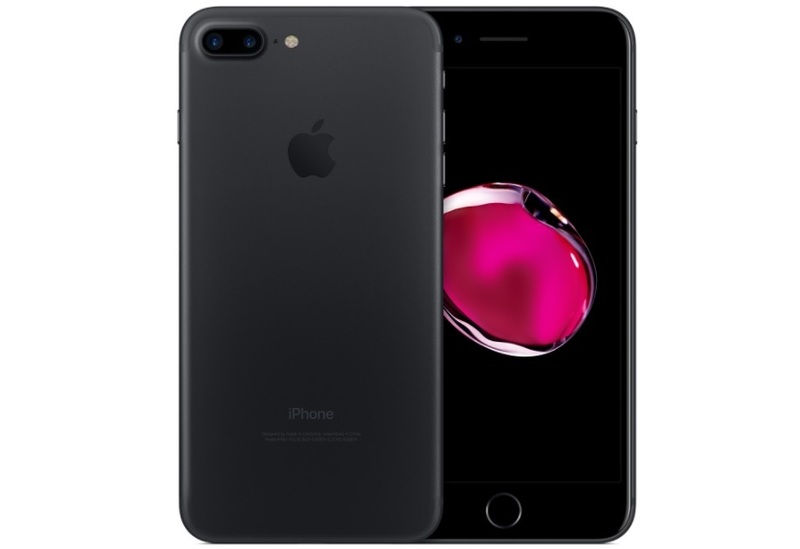 The iPhone 7 Plus is currently available in India via Flipkart and Amazon India website at Rs. 61,199 for the 32GB variant on Flipkart and Rs. 61,000 for the same 32GB variant on Amazon and Rs. 72,999 for the 128GB variant. OnePlus is another great performance smartphone I have included in this list. The One Plus 5 was recently launched which packs industries best software and hardware specs including Qualcomm Snapdragon 835 processor and 6GB of RAM and dual camera setups. 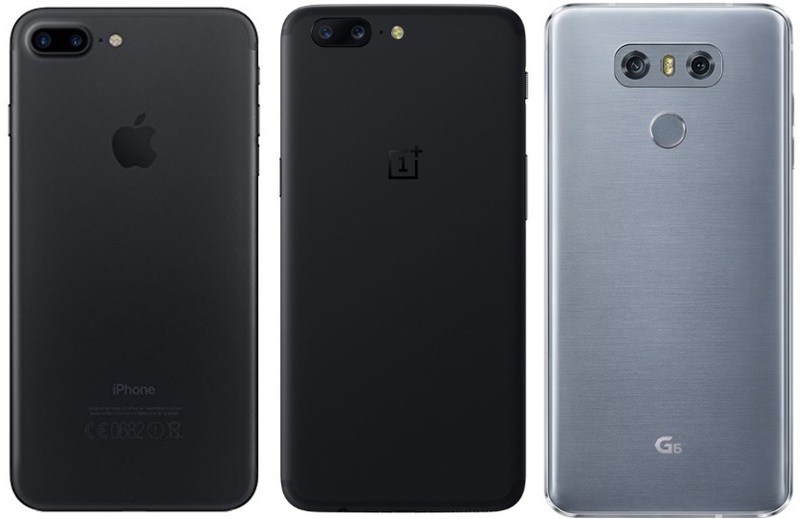 The One Plus 5 packs dual camera setup on the rear. The first one is 16MP Sony IMX398 sensor f/1.7 aperture and dual pixel phase detection autofocus features. It can record 4K videos with 2160p at 30fps. The secondary main camera is a 20MP Sony IMX350 sensor with f/2.6 aperture. On the front, it sports a 16MP Sony IMX371 sensor, 1.0µm pixel size, and f/2.0 aperture it can record 1080p videos at 30fps. 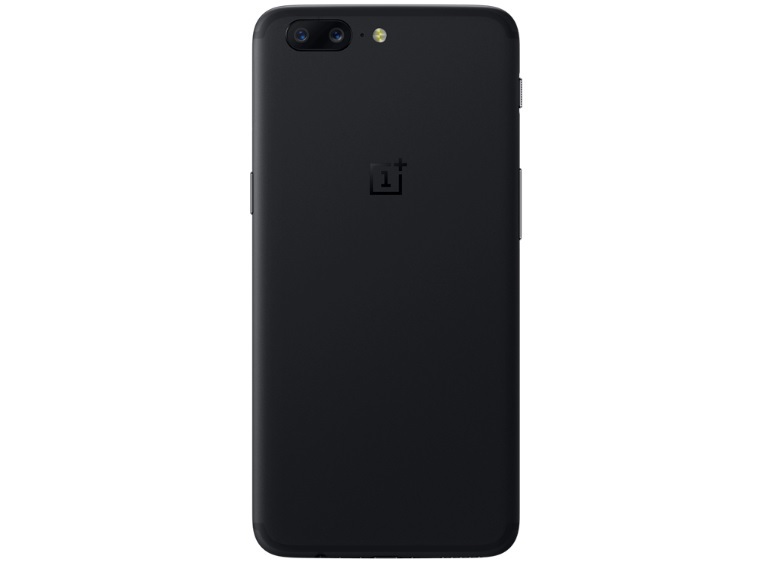 The 64GB variant of OnePlus 5 is currently selling at Rs 32,999 and 128GB variants currently selling at Rs 37,999 respectively, via OnePlus’ online store as well as Amazon India. 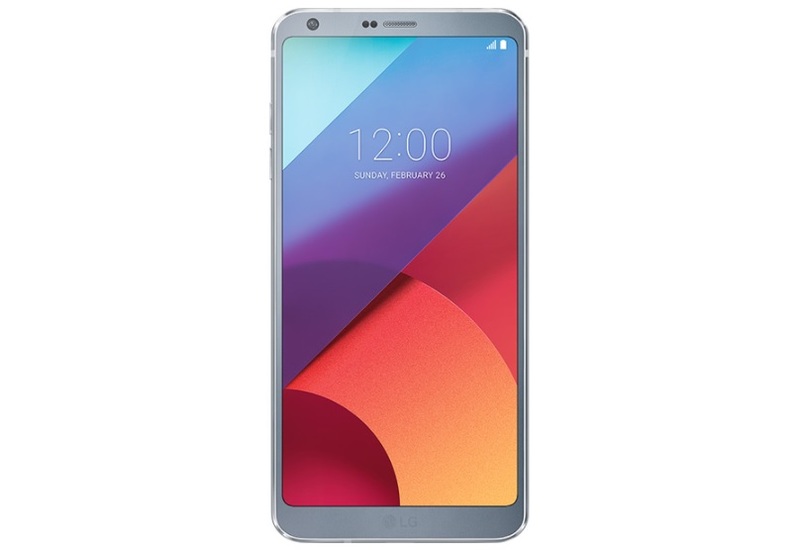 LG G6 was launched at MWC 2017 this year, the LG G6 is the latest device into the G series segment succeeding the LG G5. The G6 comes with dual 13MP cameras at the back with f/1.8 and f/2.4 aperture which can record 4K videos with 2160p at 30fps, 1080p at 30/60fps. Other camera features include geo-tagging, touch focus, face detection, and HDR. It features an 5 MP camera on the front with f/2.2 aperture, which can record 1080p videos. The phone is available both online and offline retail shops at around Rs 40,000. 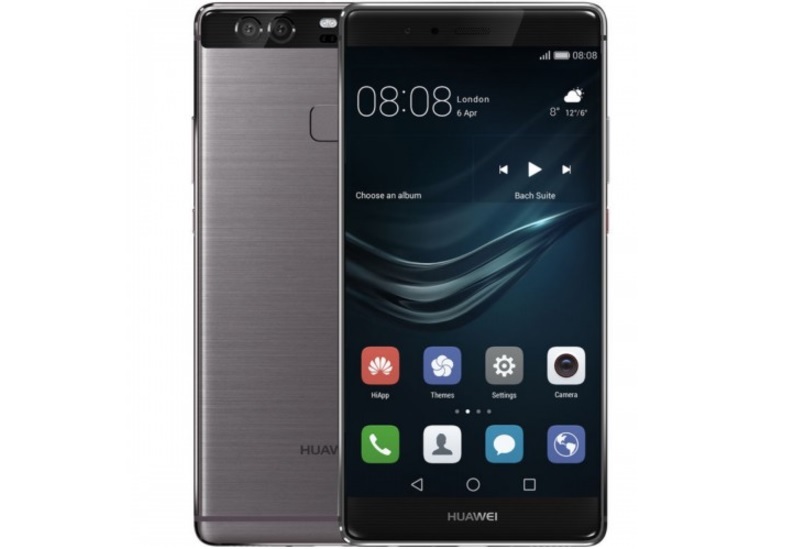 Huawei P9 is another great smartphone in this list not just for its dual camera setup but the overall performance and its offerings it has to offer. The Huawei P9 sports dual 12MP camera setup on the rear with f/2.2 aperture. The camera can record 1080p videos at 30/60fps, 720p at 120fps. Other main camera features include Leica optics, phase detection & laser autofocus, dual-LED (dual tone) flash, 1/2.9″ sensor size, 1.25 µm pixel size, geo-tagging, touch focus, face/smile detection, panorama, and HDR. It sports an 8MP camera with f/2.4 aperture, and it can record 1080p videos. The Huawei P9 is currently available via Flipkart and Amazon for roughly around Rs 39,999. 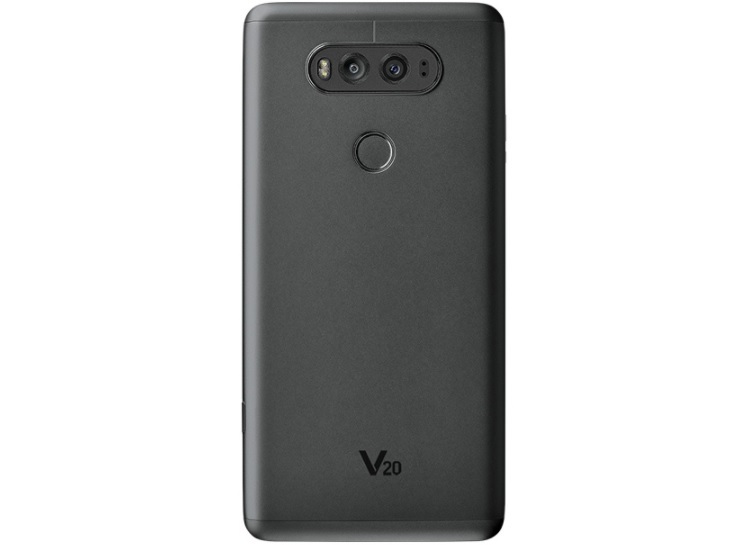 LG V20 is another great dual camera smartphone from LG I have included in this. The LG V20 also features a secondary screen on the front which is one nifty feature that LG introduced last year. The smartphone has a dual-camera setup on the rear, which includes a 16MP primary lens with f/1.8 aperture and an 8MP wide-angle 12mm lens with f/2.4 aperture. The LG V20 comes with 5MP front camera with f/1.9 aperture that can provide a wide-angle effect. The LG V20 camera can record 4K 2160p videos at 30fps, 1080 at 30fps, 720p at 120fps, with 24-bit/192kHz stereo sound recording. LG V20 is currently available at around Rs 35,000 from both online and offline retail stores. 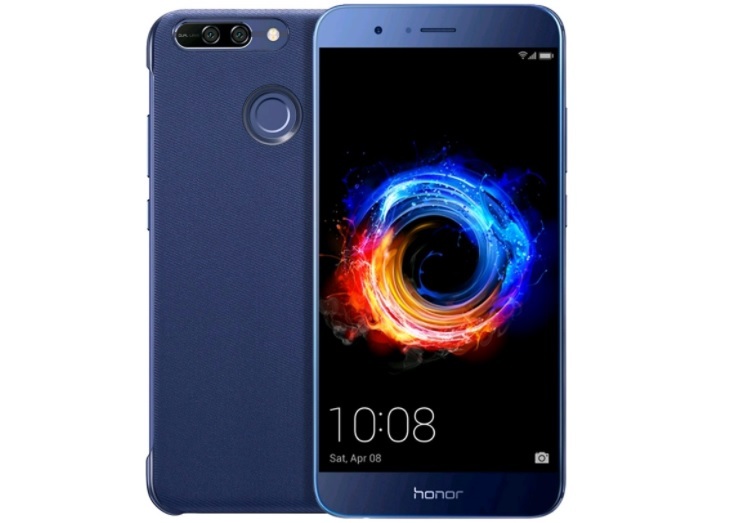 Huawei Honor 8 Pro is the newly launched smartphone from Huawei that also features dual 12MP cameras at the back with f/2.2 aperture and phase detection, laser autofocus, and dual tone LED flash It sports an 8MP camera on the front. Just like Huawei P9, the secondary lens on the rear comes with a monochrome sensor which enhances the quality of the image, especially in low lighting conditions. The phone comes with a 5.70-inch touchscreen display with a resolution of 1440 pixels by 2560 pixels at a PPI of 515 pixels per inch. The Honor 8 Pro is powered by 1.8GHz octa-core Kirin 960 processor and it comes with 6GB of RAM just like the OnePlus 5 and it packs 128GB of internal storage that can be expanded up to 128GB via a microSD card. Honor 8 Pro is exclusively available on Amazon India at Rs 29,999. 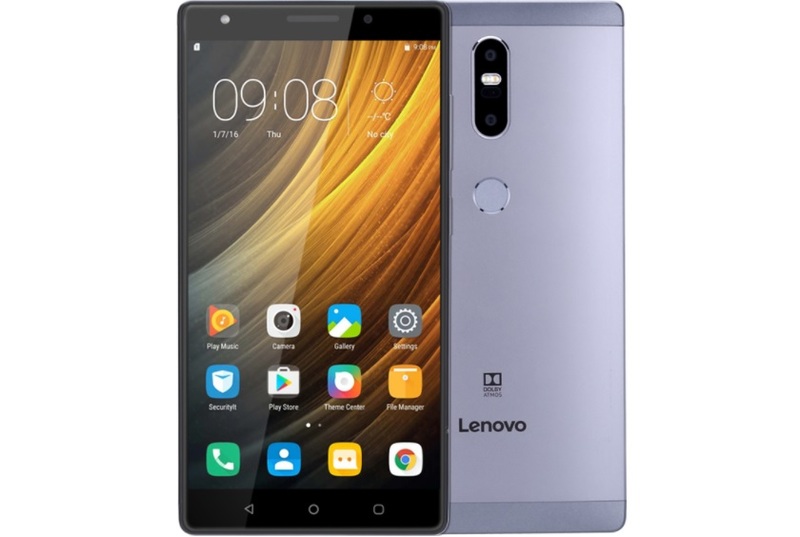 Lenovo Phab 2 Plus is one of the cheapest dual-camera smartphones on this list, the Phab 2 Plus comes with dual 13MP cameras on the back with f/2.0 aperture, laser & phase detection autofocus, and Dual-LED flash. Other camera feature includes Geo-tagging, touch focus, face detection, HDR, and panorama. Other than the dual camera setup on the back, the Lenovo Phab 2 is powered by 1.3GHz octa-core MediaTek MTK8783 processor and it comes with 3GB of RAM. The phone packs 32GB of internal storage that can be expanded up to 128GB via a microSD card. Lenovo Phab 2 is available via Flipkart and Amazon India website at Rs 13,999. Well, these were 7 best dual camera smartphone which are currently available in India you can buy. Which one of them you like the most? do let us know in the comments section down below.